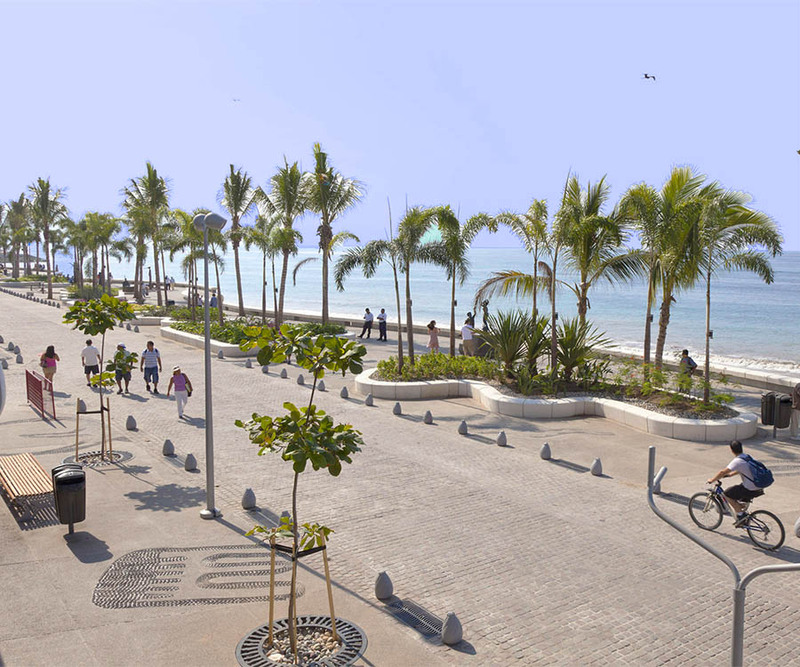 Walk along the shore of the beach and enjoy the beauty of the statues of different artists. 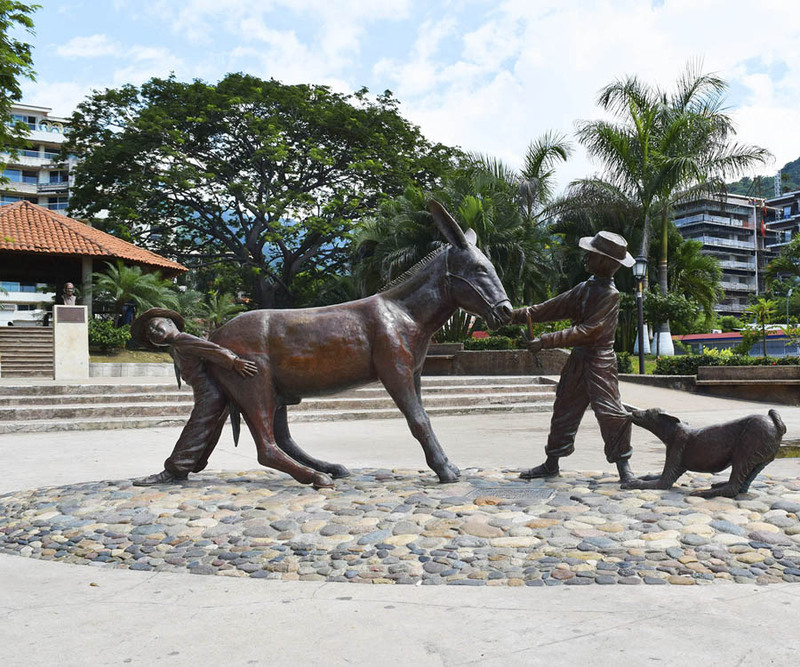 In the Arcos del Malecón there are artists and shows throughout the year. 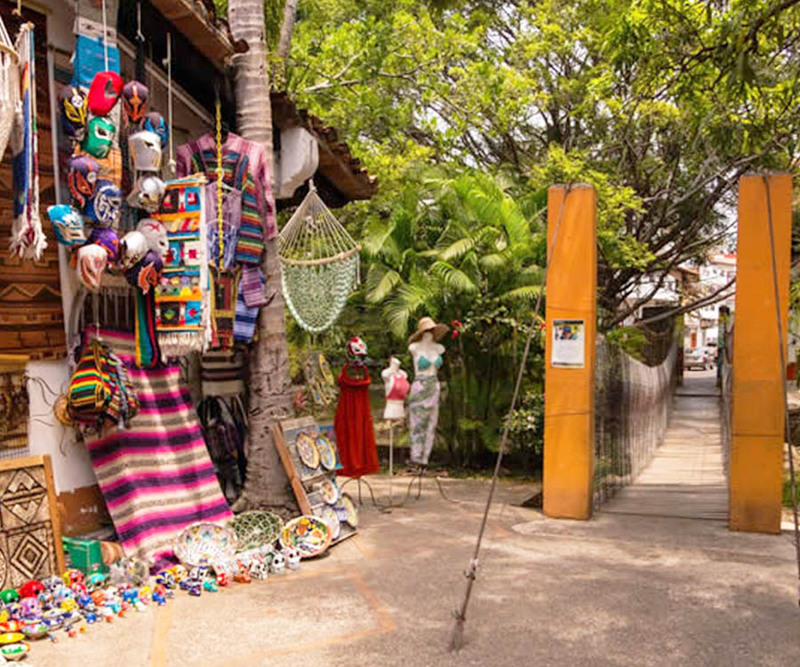 If you want to take a souvenir of your stay in Puerto Vallarta do not forget to visit this island, where you will find sculptures, paintings, clothes and different accessories. 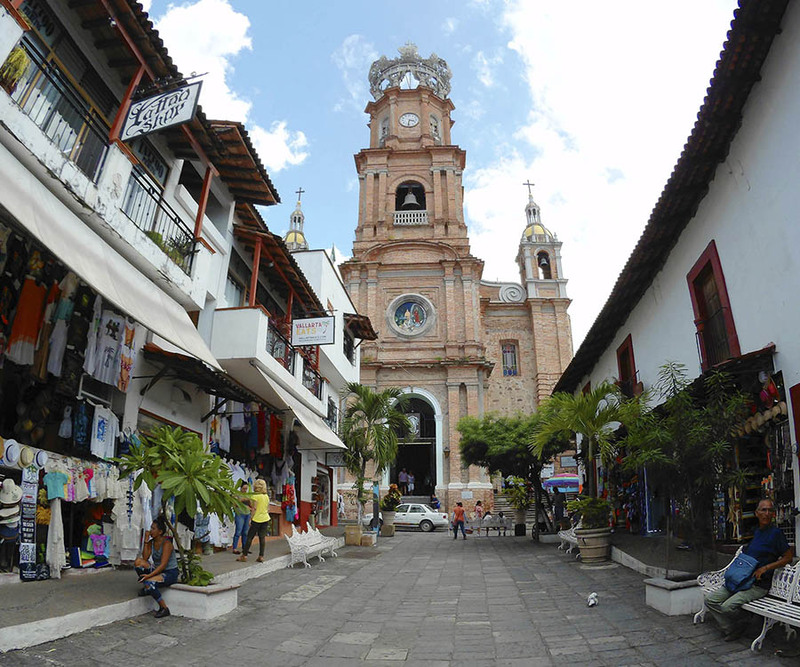 The Cathedral is one of the symbols of the city and the faith of the Vallertenses, where you can admire its architecture. One of the best views of the city from the viewpoint and admire romantic sunsets. 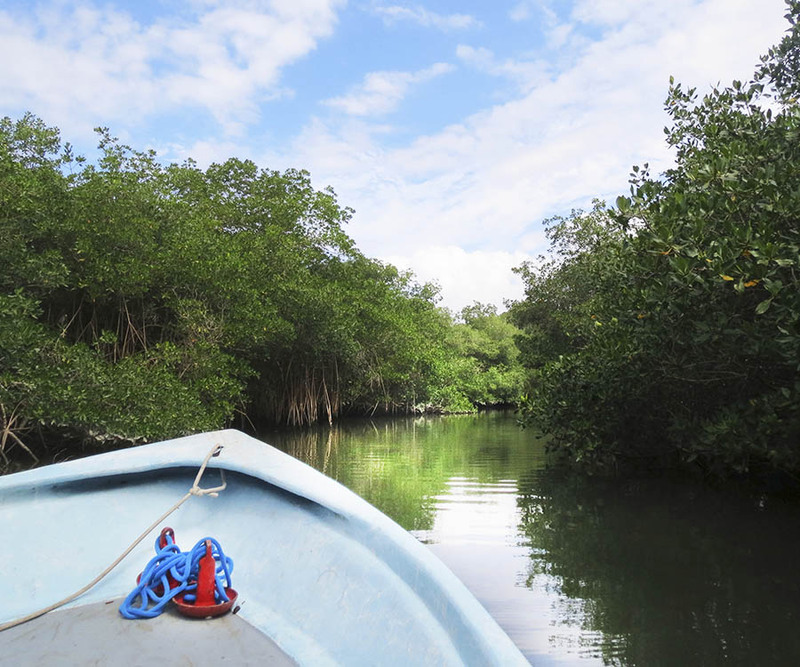 Be amazed by the beauty of the mangrove forest in a boat ride and admire crocodiles and birds in an ecological reserve in the city. 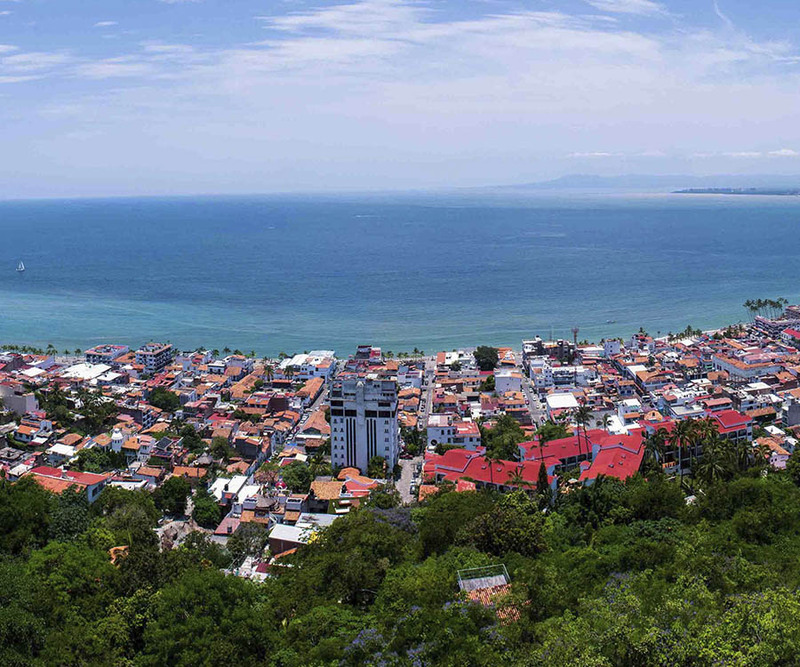 If you want to enjoy more private beaches and the delicious food of small towns, you can take a boat ride from the Malecón de Los Muertos Beach. Throughout the year these squares are full of life with exhibitions, shows and events for the whole family. Ask at the reception for the cultural events of the week. 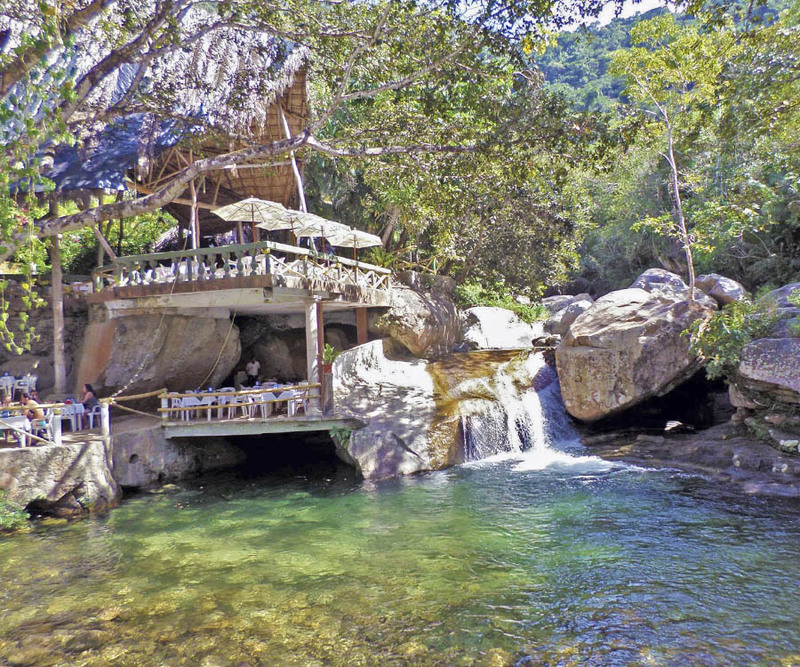 This place combines the delicious food of the restaurant, the river and the beauty of the nature that surrounds the place. In this place the movie Predator was filmed. 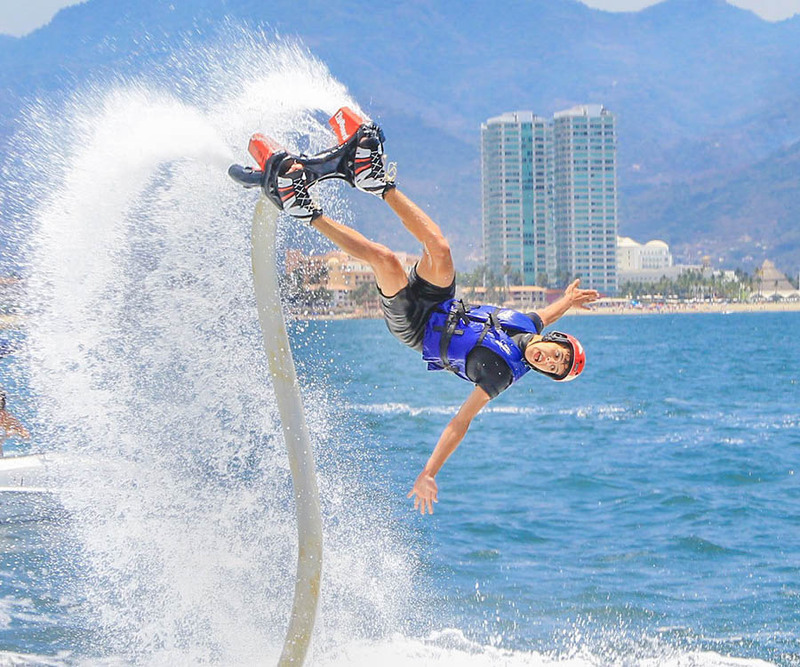 Throughout the year Puerto Vallarta offers different activities to do as a family, as a couple or as a solo traveler, from the most romantic to the most extreme. Come and enjoy a different experience on your next visit to the city. Fly through the air powered by the force of water with this extreme sport. It is simple and for the most daring. Imagine traveling at 62 miles/h and going around 360° in a boat. 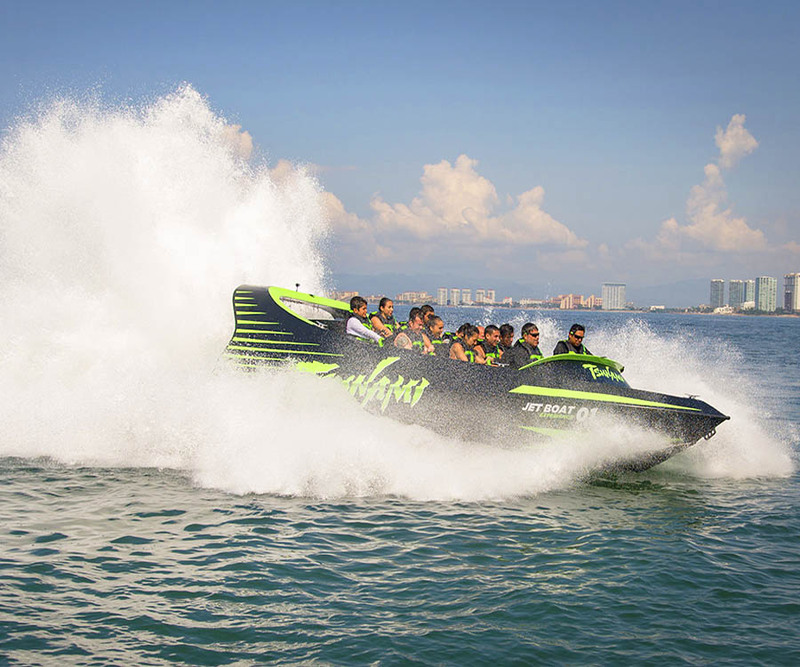 This is possible if you take a tour in Tsunami Jet Boat. Guaranteed fun. 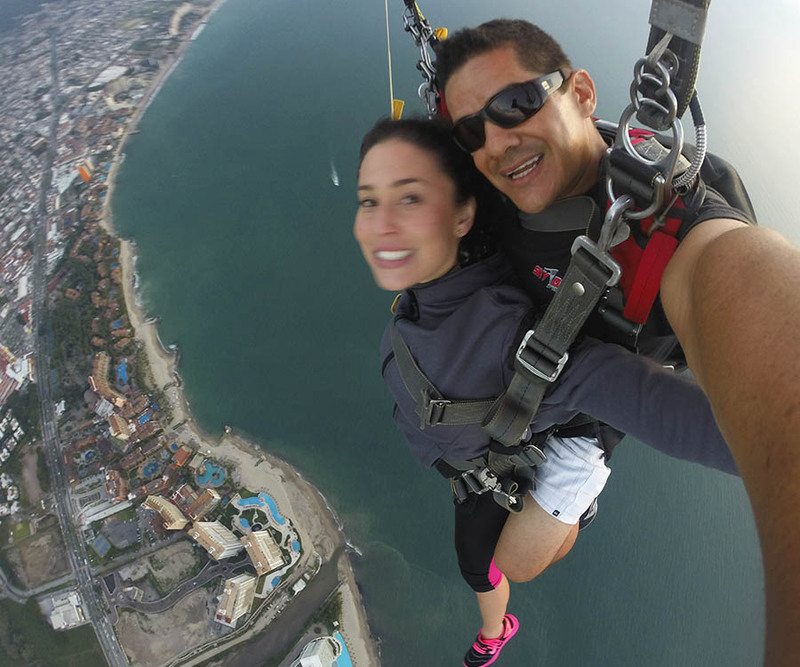 If you want an extreme experience, you can take a parachute jump to 17,000 feet and descend on the beach. 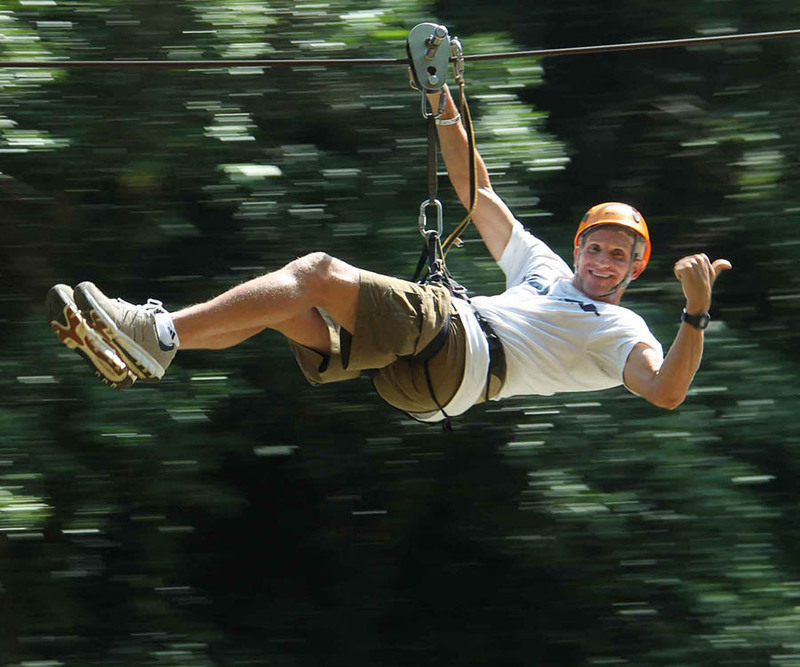 Live an exciting experience when riding a zip line through beautiful landscapes. Canopy River has an experience that combines ecotourism and adventure. 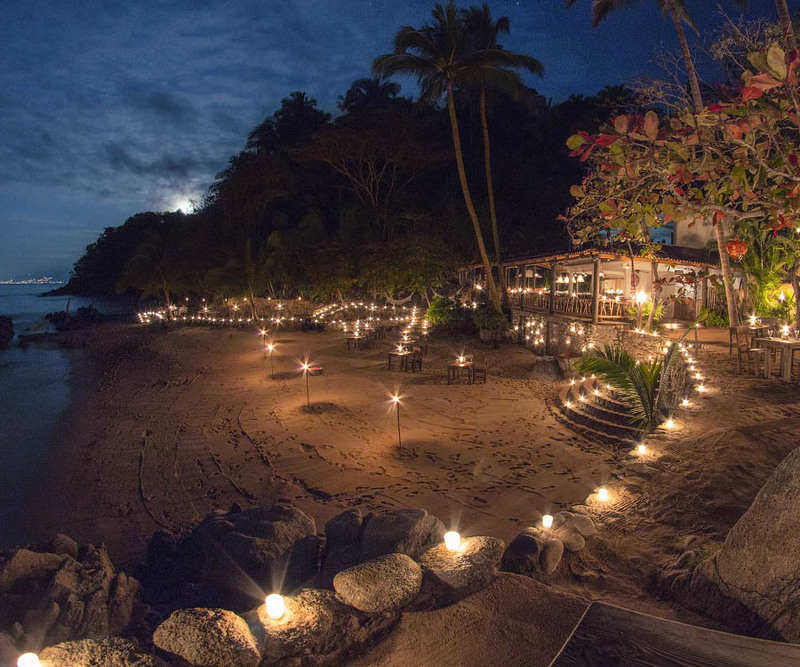 A romantic experience for lovers is to have an evening where they will enjoy a pre-hispanic show on a private island. This island is known for its beauty and for having inside it the so-called Love Beach, which is only accessible swimming across the island. 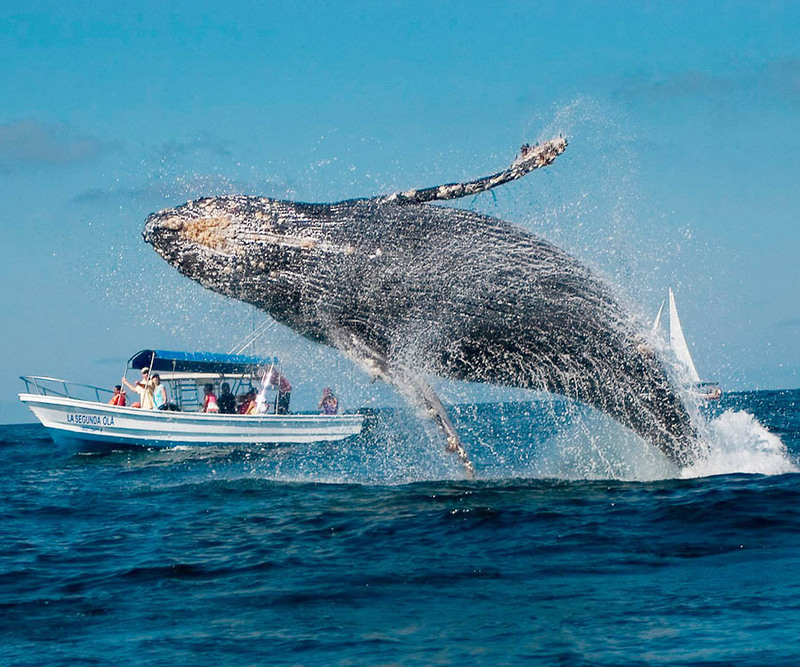 In the months of November to March, humpback whales travel from Canada to the Bay to have their young. 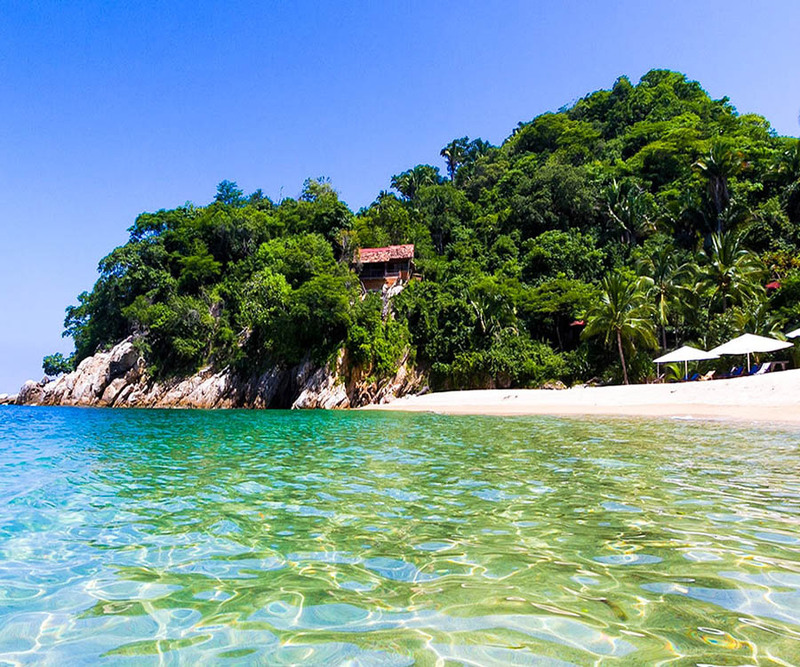 Discover the beauty of the sea by immersing yourself in it. 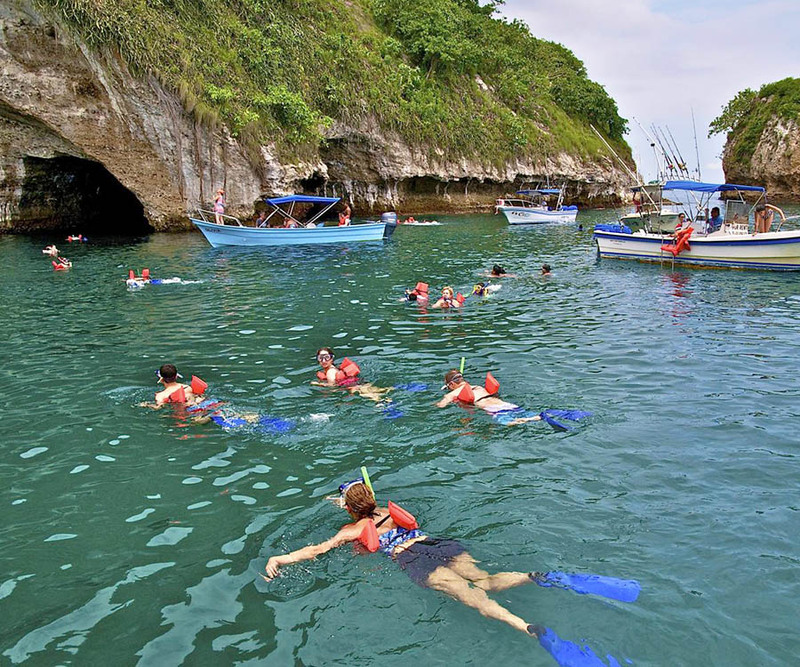 There are different excursions where you will see different fish. 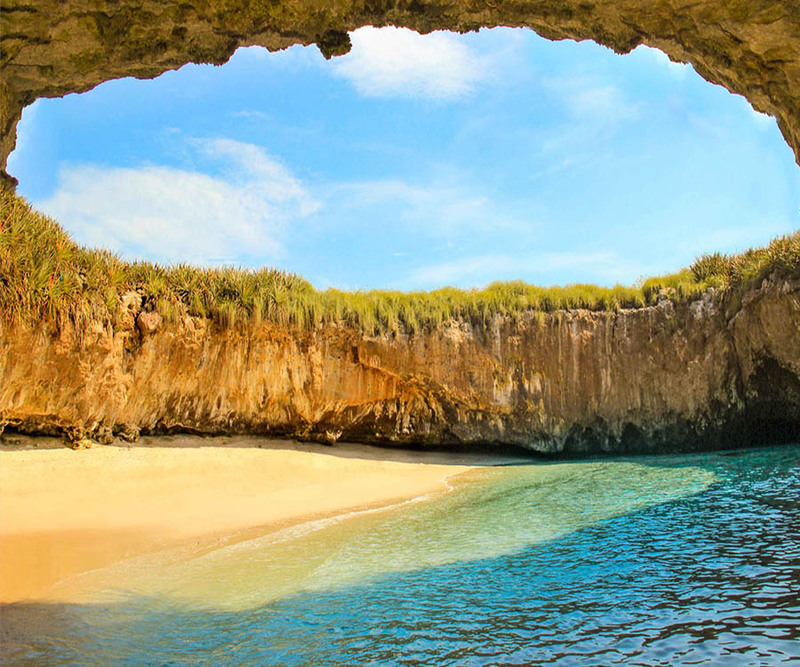 One of the places you should know is the Los Arcos natural park. 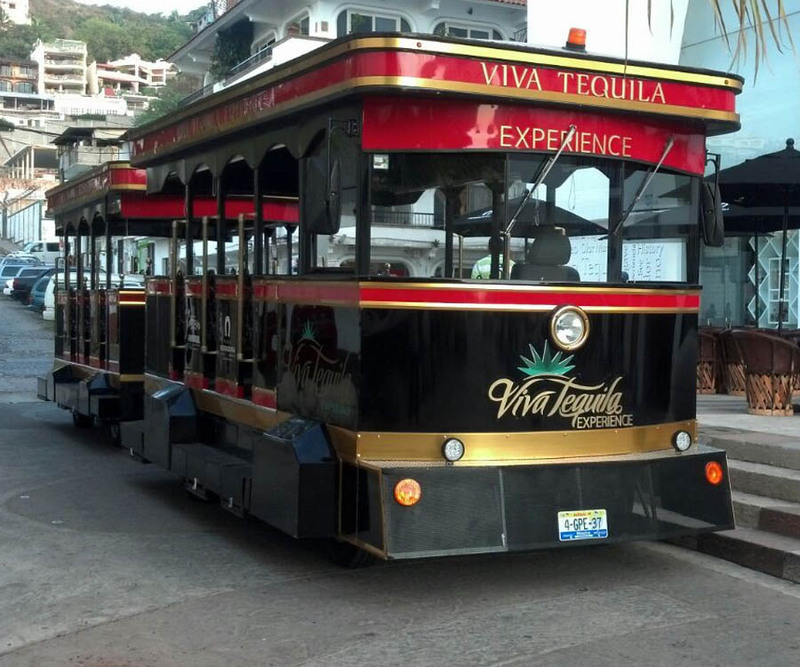 If you are a lover of tequila and Mexico, you can tour the city on the Viva Tequila train and enjoy a tasting and a special show. 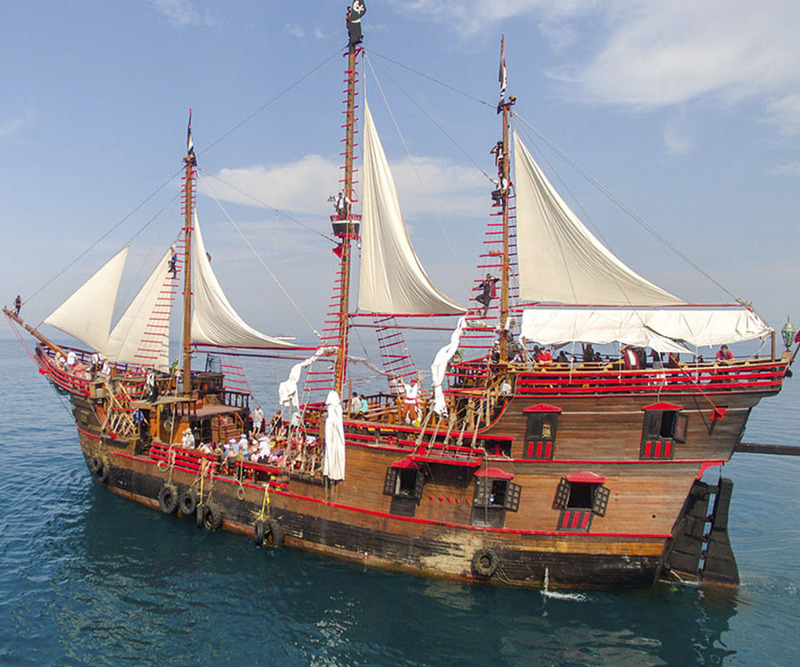 Live a pirate experience while sailing on a replica of a Spanish ship. Enjoy a journey full of adventure where you can enjoy a special show for children and adults. 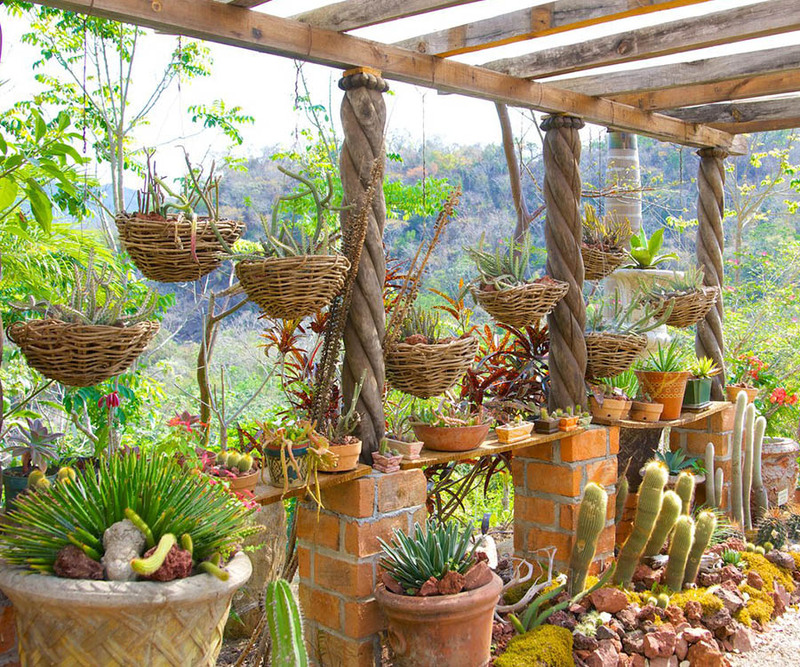 Enjoy a beautiful place that houses more than 3000 species of plants, in the largest botanical garden in the region. 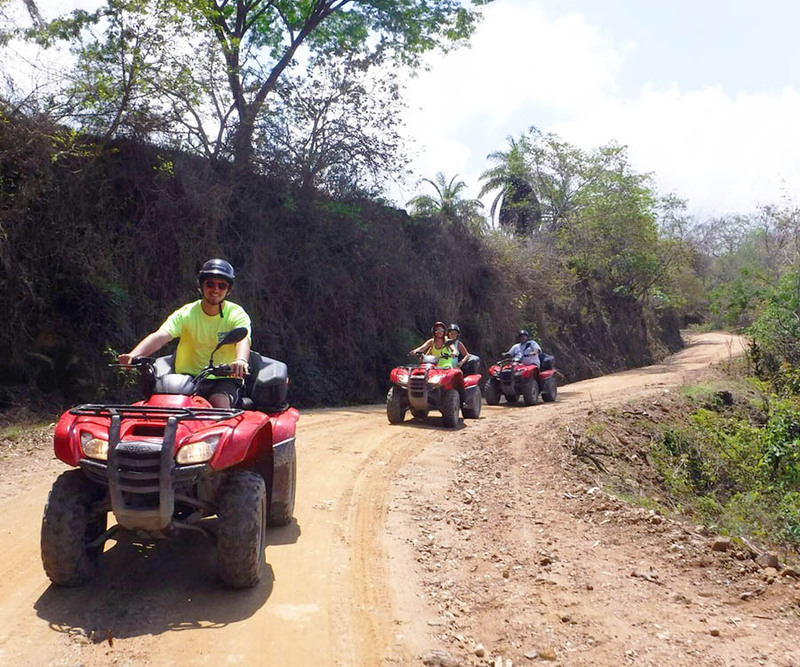 If you like rides on land, you can find different towns, rivers and mountains in a atvs ride. For all tours and activities, we can give you information and sell tickets at our reception.